My book is now available on Amazon.com by following this link! I am a clinical psychologist (hence the name "shrinks") as well as a fiber artist (felting is my main medium these days). My passions are to make textile handcrafts and to help others make them. Women all over the world create handcrafts and in doing so, they cope with life and keep their spirits uplifted. 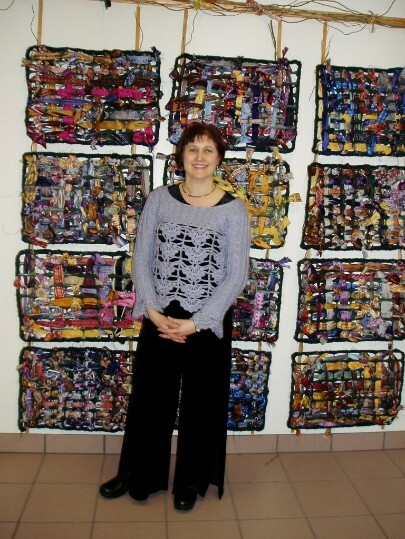 I promote and support the current resurgence in fiber arts and professionally, I recognize the psychological benefits.